Free Shipping on most orders over $200 Some restrictions apply. Order over $200 of eligible merchandise and receive free shipping subject to the following conditions. Free shipping offer applies to orders in which the cost of shipping is calculated to be 15% or less of the value of items ordered. If the cost of shipping is calculated to be over 15% of the value of items ordered (based on item weights and shipping destination) then some charges will apply. Free shipping offer is for Ground or Mail service within the continental United States, does not apply to bulk (third-tier priced) items, RJ items, and cannot be combined with other offers or discounts. Customers outside of the United States ordering over $200 of eligible merchandise will receive a freight allowance of 15% of their order value to reduce their freight charges. Please email [email protected] or call us at (800) 638-3880 with questions. 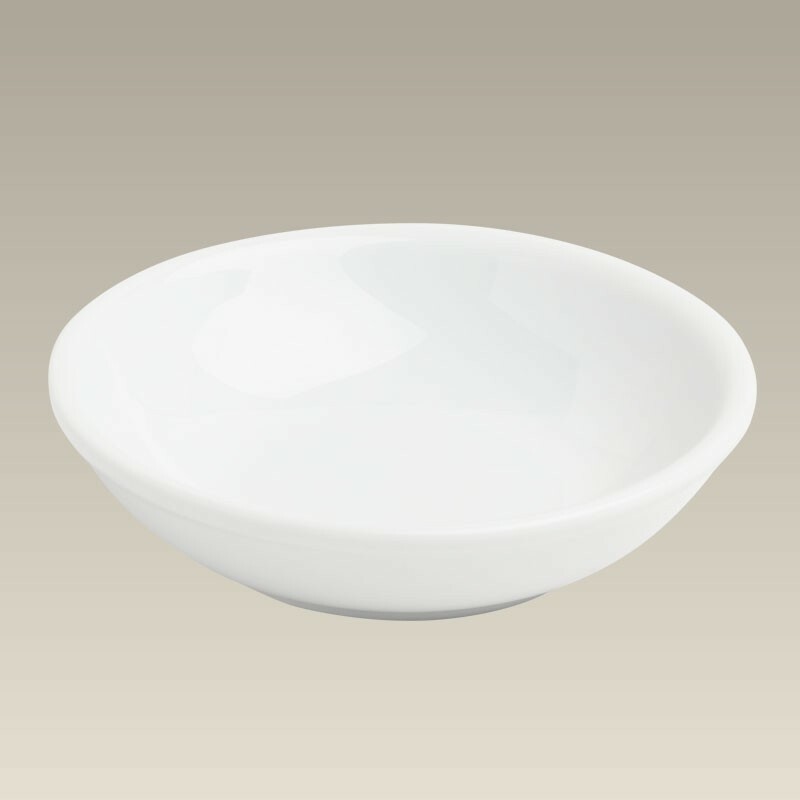 This adorable little porcelain ring dish measures 4" x 1". It is great for use as a butter dish as well. Dishwasher and microwave safe. Made in China. © 2019 Maryland China. All Rights Reserved.